Average speed cameras have been installed on the ‘Evo Triangle’, after Denbighshire and Conwy councils received a £500,000 grant from the Welsh Government. The 21-mile stretch of road is a mecca for car enthusiasts, but a string of fatalities and incidences of dangerous driving have prompted officials to take action. 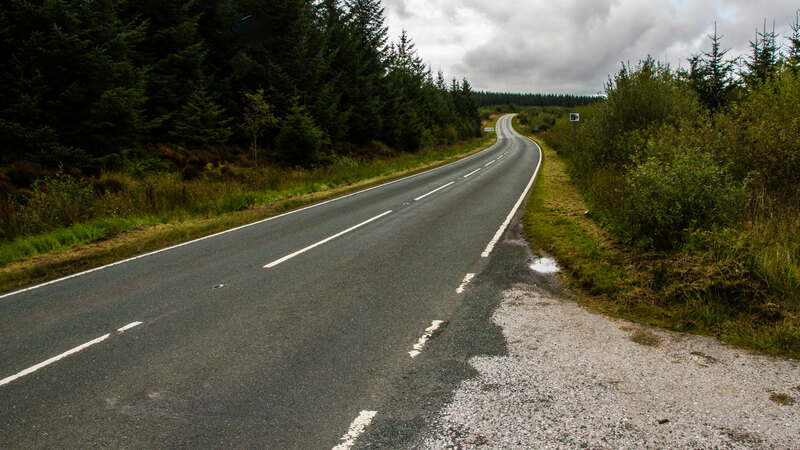 Four people have been killed on the roads that connect Llyn Brenig, Pentrefoelas and Cerrigydrudion since 2012. The ‘Evo Triangle’ – so-called after it was made famous by Evo magazine – is often named on lists of the UK’s best driving roads and is a location used for countless YouTube videos. Total 911 magazine said the road provides a “welcome chance to experience conditions we dream of as drivers of high-performance sports cars”. Meanwhile, Visordown labelled it a “mythical trio of roads”. But it doesn’t take long to find headlines that paint the ‘Evo Triangle’ in a different light. In 2017, a couple were killed in a head-on collision, and a motorcyclist died in 2018 after being thrown from his Honda Fireblade and into the path of an oncoming vehicle. 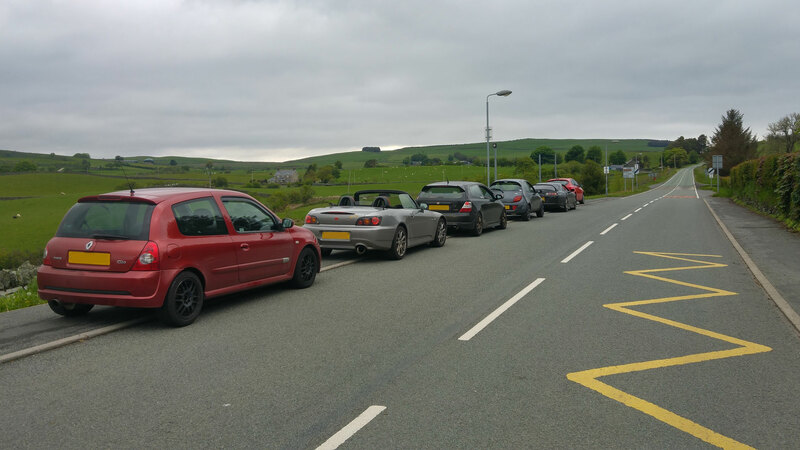 The cameras have been welcomed by local residents and the area’s authorities, with Councillor Brian Jones, Denbighshire’s lead member for highways, planning and sustainable travel, saying: “Introducing road safety measures is only one part of the answer. Meanwhile, Superintendent Jane Banham, head of specialist operations, North Wales Police said: “We are committed to keeping people safe on the roads, we want people to enjoy the freedom of the road but to do so safely and responsibly.